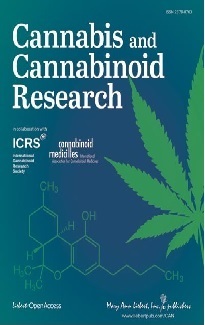 The International Association for Cannabis as Medicine in cooperation with the Office for Medicinal Cannabis of the Dutch Health Ministry and the University of Leiden invited to the 2005 Meeting of the IACM on September 9-10, 2005 at Leiden University, The Netherlands. Please klick here for the Abstract Book of the Leiden Meeting with program, lecture and poster abstracts. 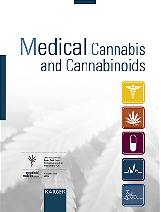 The IACM honoured four people for their major contributions to cannabinoid research and/or to the re-introduction of cannabis into modern medicine with the IACM Award . In 2005 the IACM Award for Basic Research went to Ester Fride, the IACM Award for Clinical Research to Geoffrey W. Guy, the IACM Award for Young Researchers to Mario van der Stelt, and the IACM Special Award went to Richard E. Musty.